If the equipment you are looking to cover is not in the above list please try our Fire Alarms Division pages. 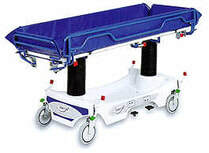 To hire Hoists, please see our partner company Wealden Rehab's web site. 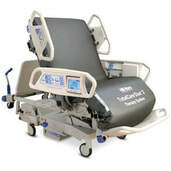 They will be pleased to provide a competitive quotation for the supply and fitting of any nursing equipment you require. To find out more why not ask for a free quotation and save money by having one company covering all your needs?